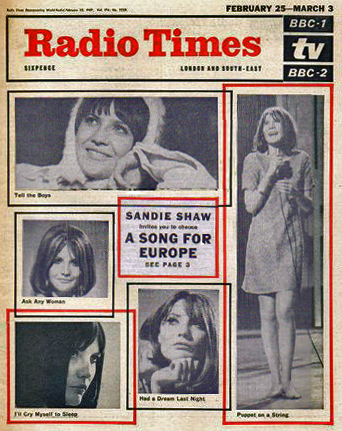 In 1967, the five songs in contention to represent the United Kingdom in the Eurovision Song Contest were performed by Sandie Shaw during The Rolf Harris Show on BBC One for five consecutive weeks commencing on 21st January 1967, with all five songs being featured in a special A Song for Europe segment of The Rolf Harris Show on Saturday 25th February 1967. 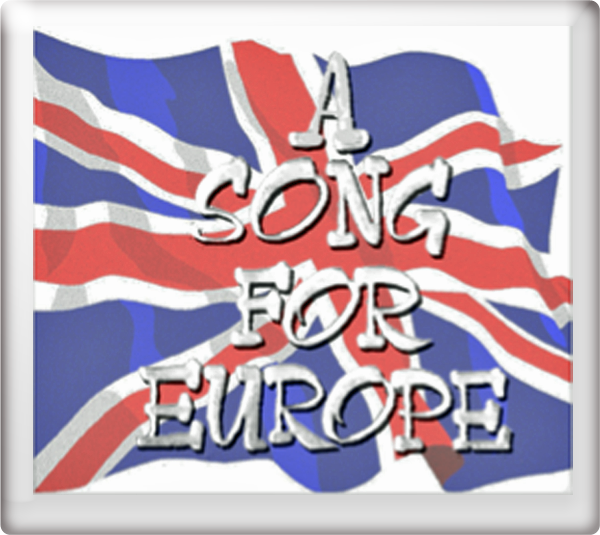 Performances of all five songs in A Song For Europe 1967 still exist in the BBC archives. Puppet On A String reached No. 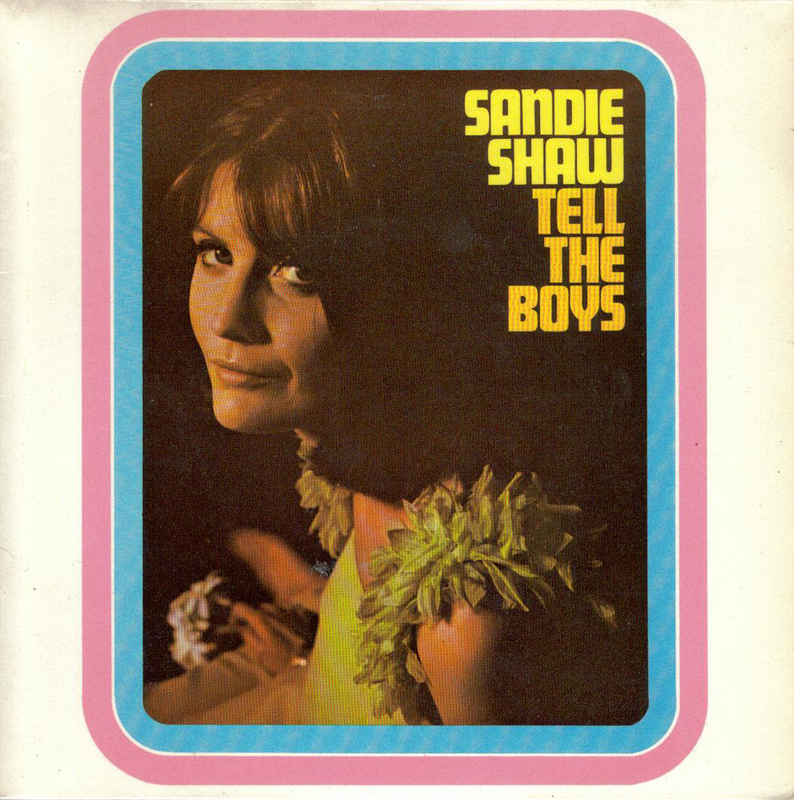 1 in the UK charts. 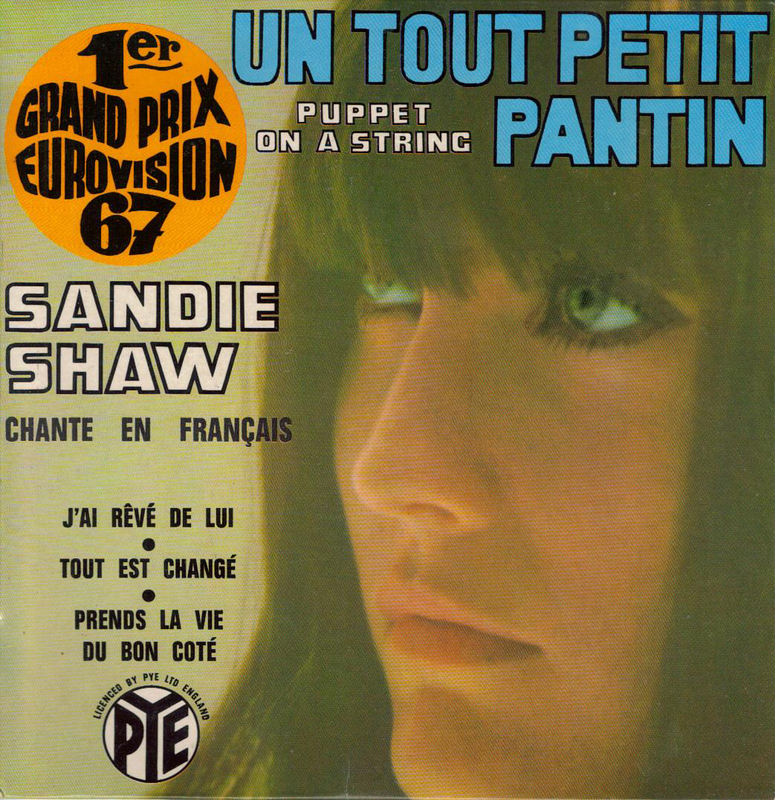 Sandie Shaw also recorded the song as Un Tout Petit Pantin in French, Wiedehopf in Mai in German, Marionetas En La Cuerda in Spanish and La Danza Delle Note in Italian. 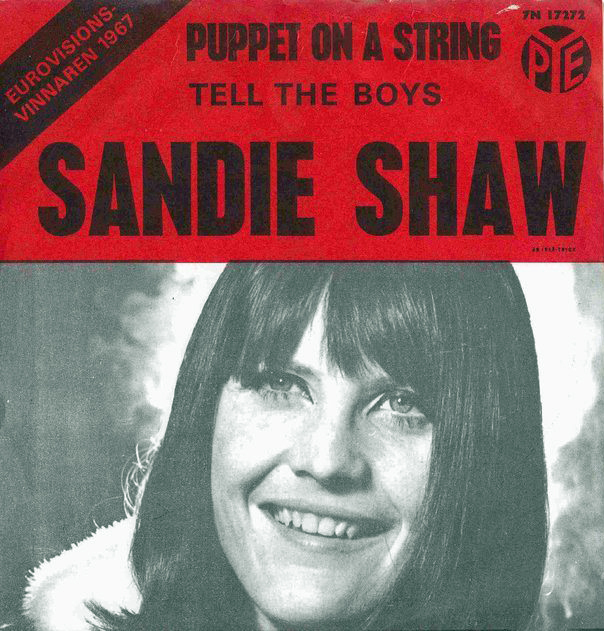 At the Eurovision Song Contest 1967 in Vienna, Austria on Saturday 8th April 1967, Puppet on a String finished in 1st place with 47 points. The song was conducted by Kenny Woodman. Rolf Harris provided the commentary for BBC One Television. 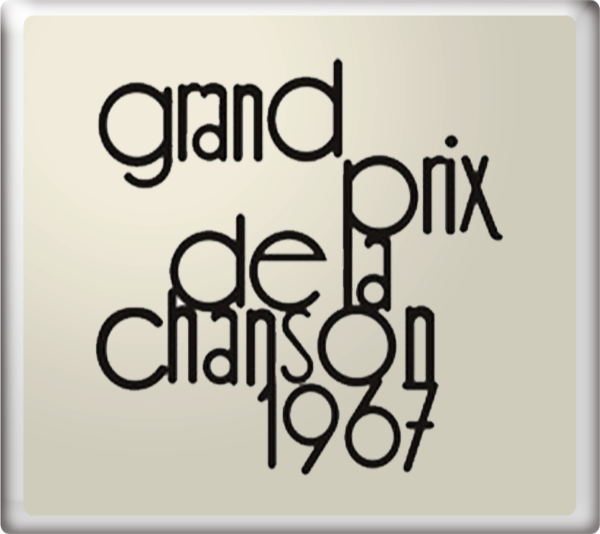 For more information on the Eurovision Song Contest 1967 go to the Winning Years section.